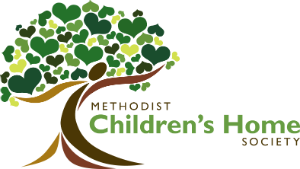 Join Methodist Children's Home Society for an open house and ribbon cutting ceremony. Our Detroit office will dig deep into child abuse prevention and awareness, building a community where every child and family has a safer and brighter future. Who: MCHS invites members of our community, donors and sponsors of our programs and supporters of our mission to join us. Detroit City Council member Mary Sheffield and Michigan State Representative Cynthia A. Johnson will also be in attendance and speak on our mission. 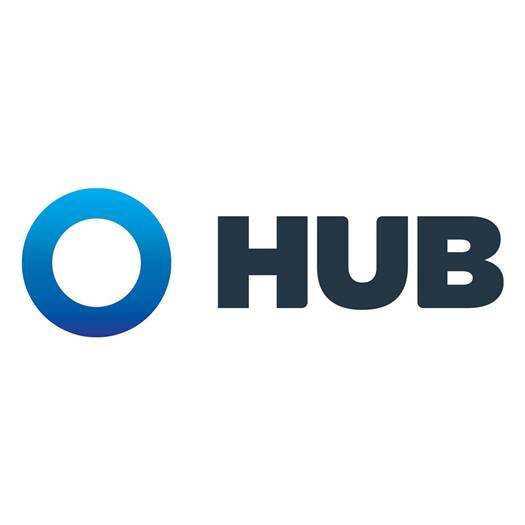 What: We are offering tours of the new Detroit office space in addition to the ribbon cutting ceremony. JOIN OUR MISSION TO PROVIDE 100 INFANTS AND FAMILIES DIAPERS FOR A FULL YEAR! Bring packages of diapers to our resource bank which will be open to the public for all families in need. Wipes and formula are also welcome. Resources can be dropped off at the Detroit office or our main campus at 26645 W 6 Mile Rd, Redford, MI 48240 from 8 am to 6 pm on April 8th. For folks unable to join or drop off in person, we also accept monetary donations and shipments online.